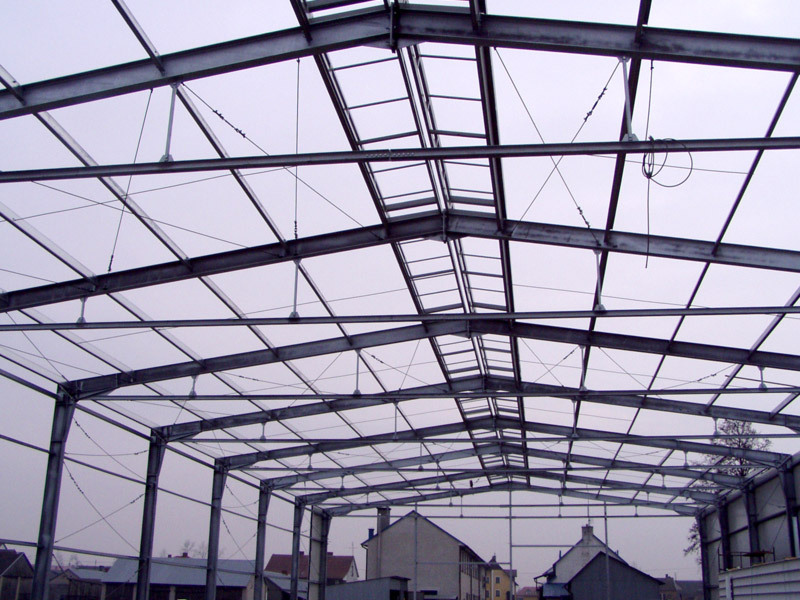 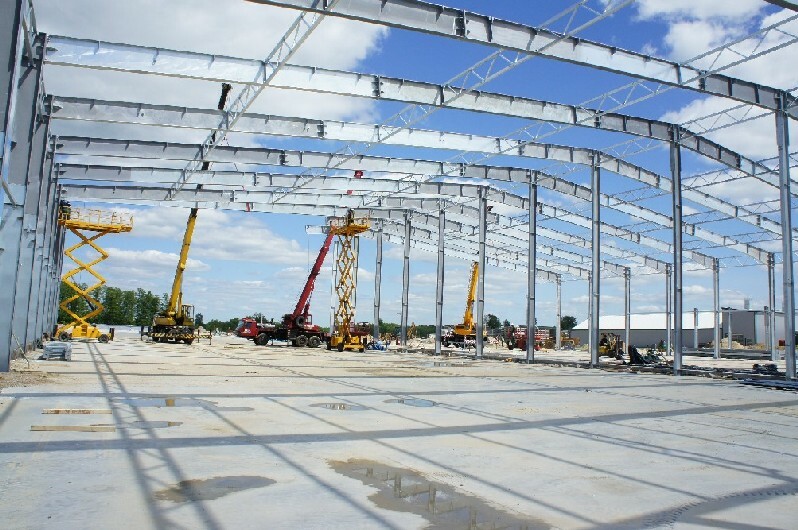 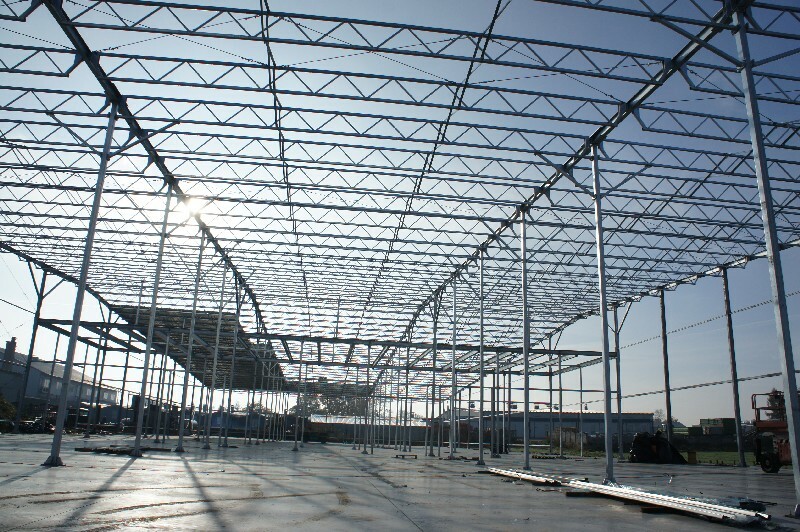 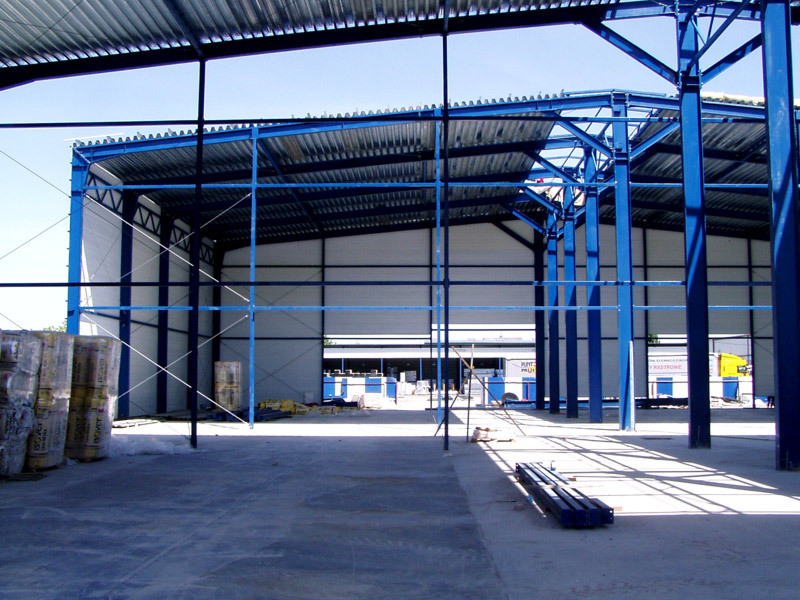 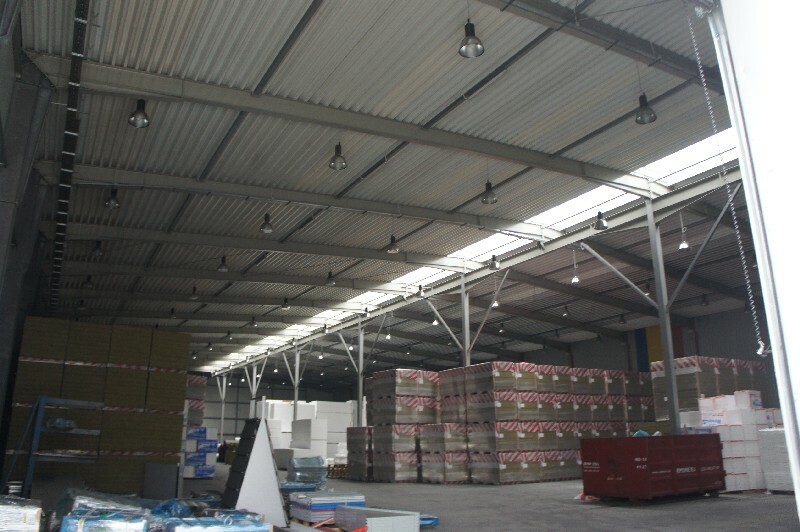 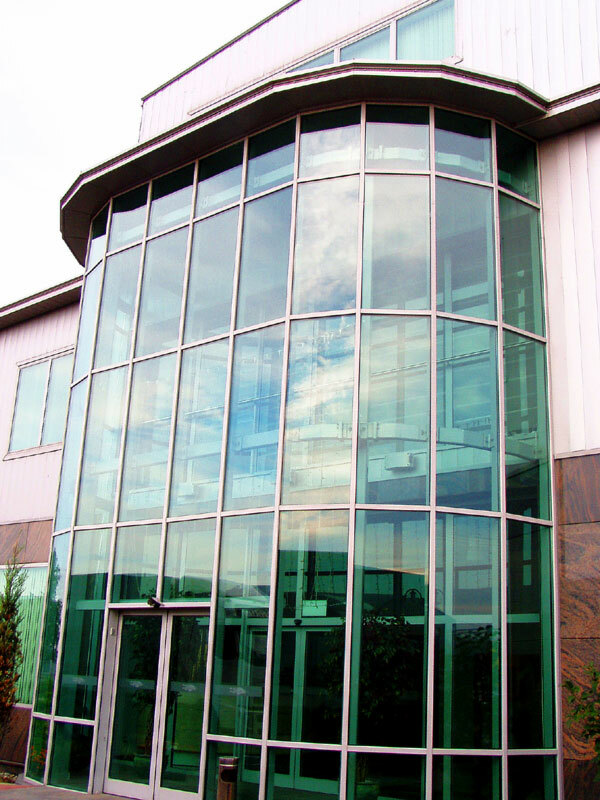 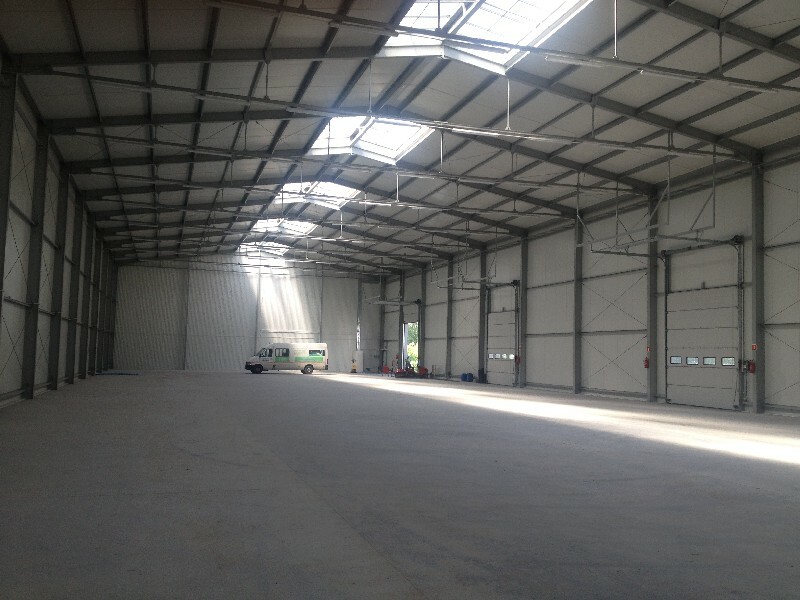 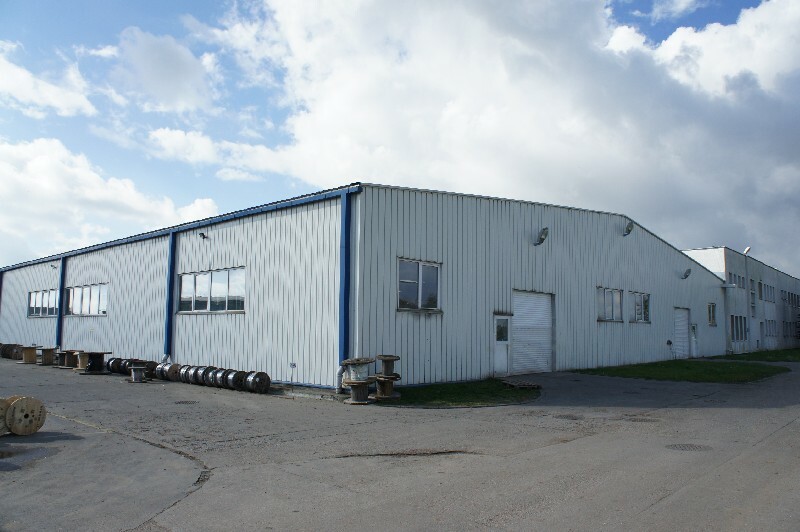 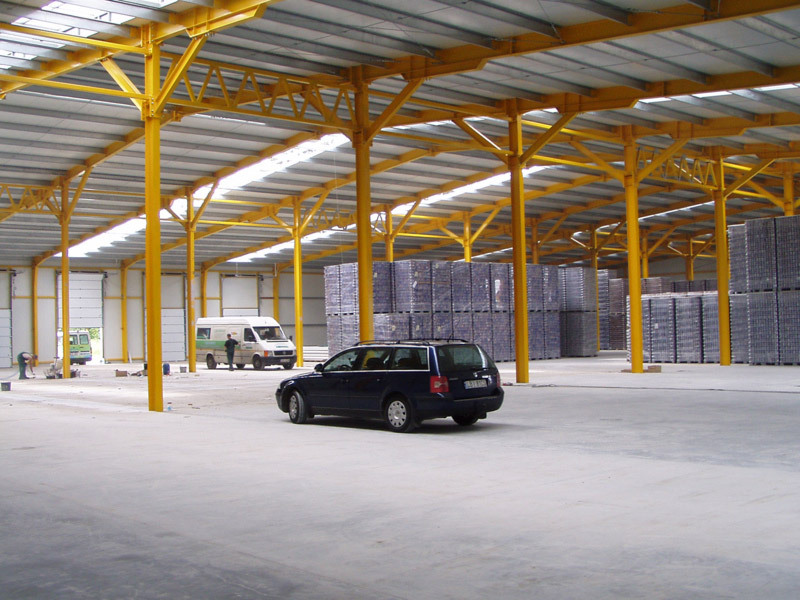 We offer a full range of services connected with preparation and construction of industrial facilities, halls, warehouses, offices, etc. 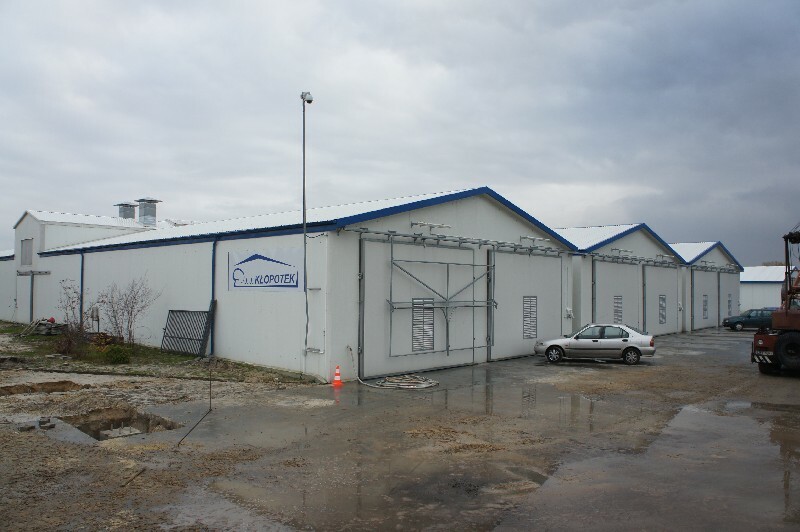 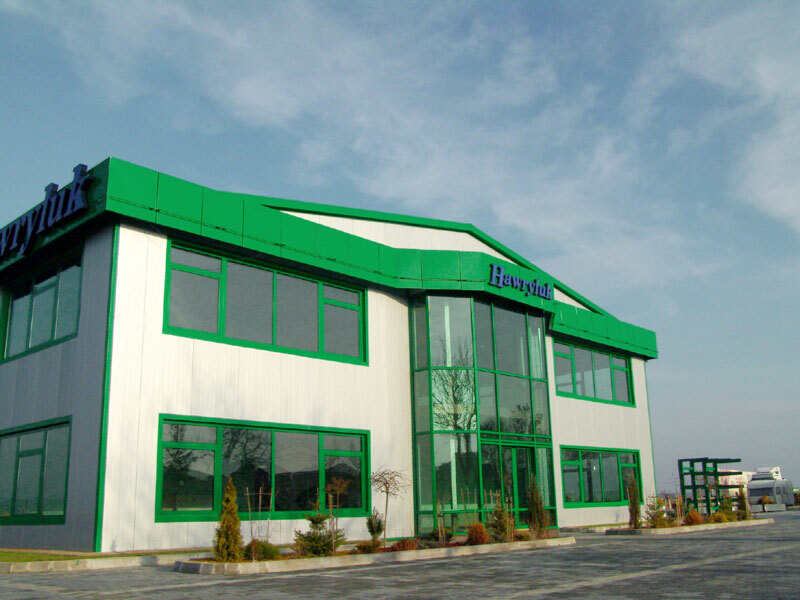 We are happy to welcome you on the website of “Hawryluk” Construction and industrial floors. 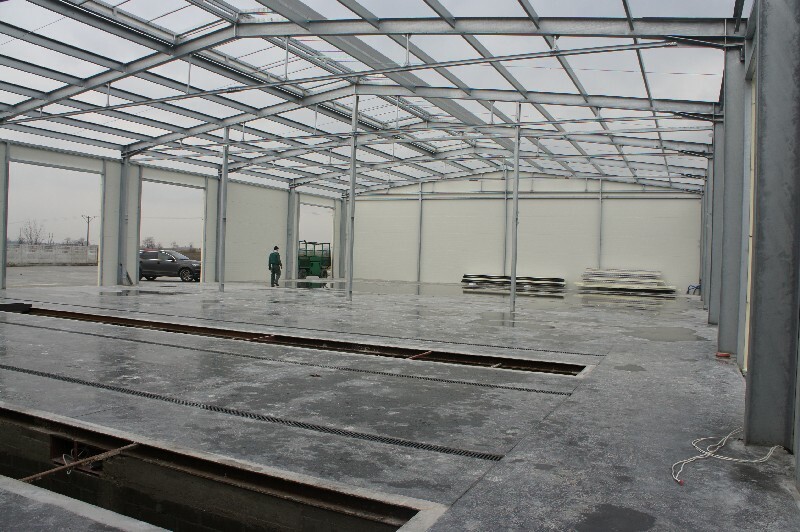 Please visit our website and start working with us! 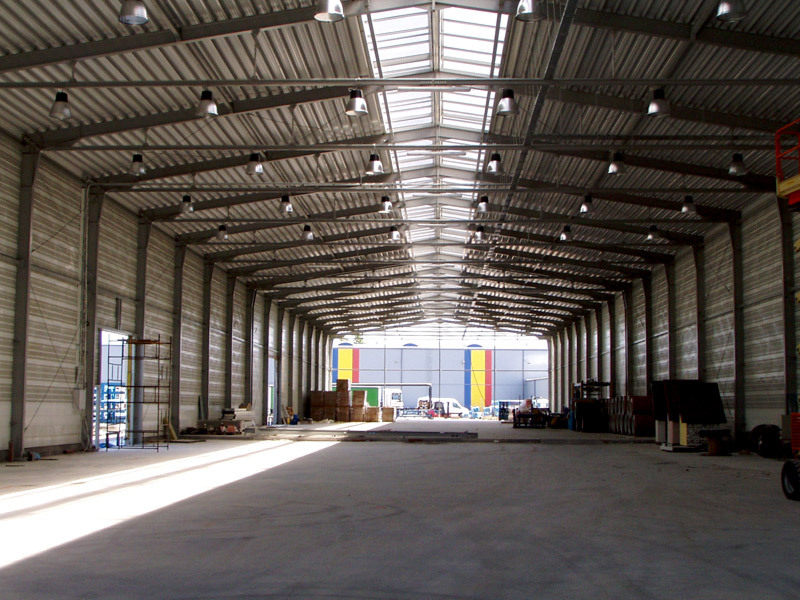 We offer a full range of services connected with preparation and construction of industrial facilities, halls, warehouses, offices, etc. 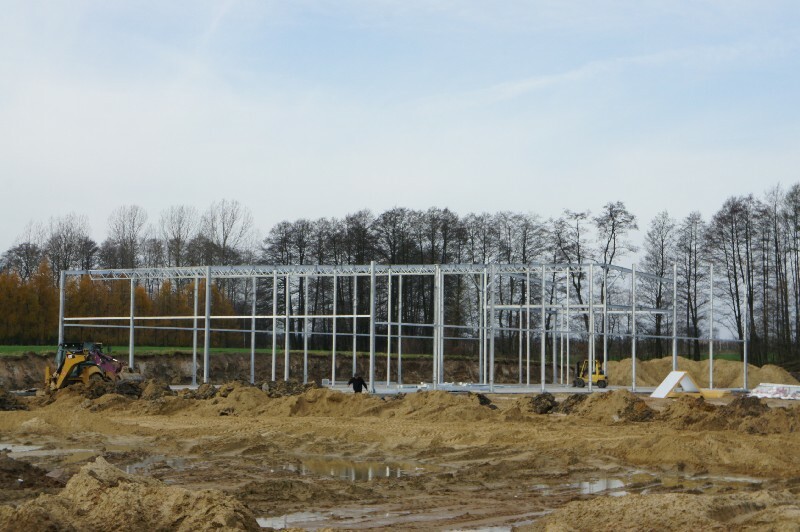 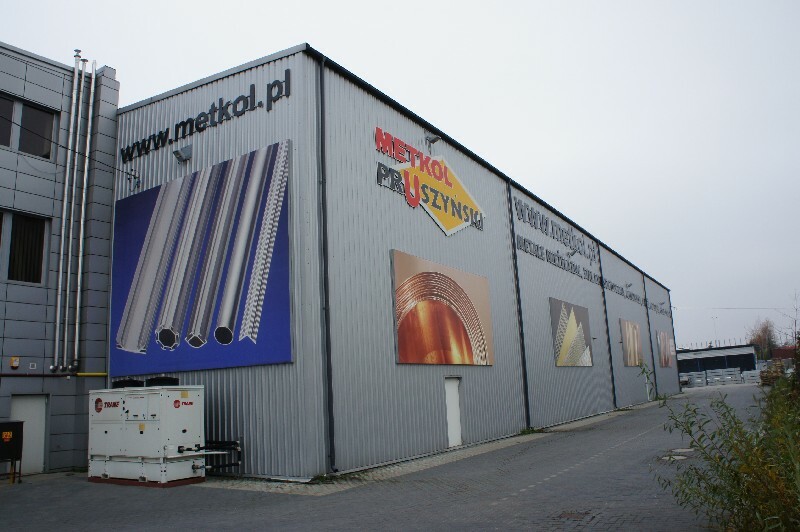 We conduct our activity in Poland and in many European countries.